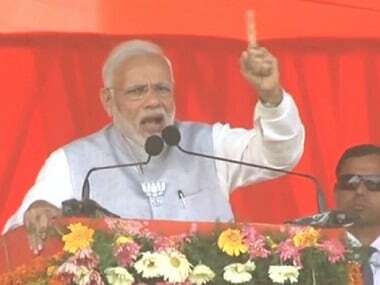 Raebareli: Prime Minister Narendra Modi on Sunday tore into the Congress in Sonia Gandhi's home turf, saying the party was "agitated" and telling "lies" as there was no "Quattrocchi uncle" or Christian Michel in BJP government's defence deals and slammed it for trying to create "distrust" against the judiciary. This was the prime minister's first public comments after the Supreme Court’s verdict on the Rafale deal. 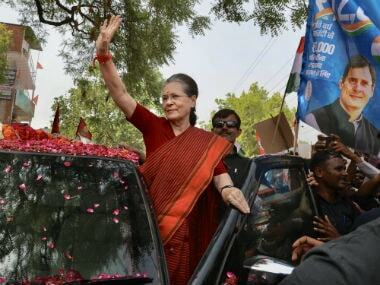 It was also the prime minister's first public meeting in Sonia Gandhi's home turf after the BJP lost the three heartland states of Rajasthan, Madhya Pradesh and Chhattisgarh to the Congress and its allies. In all-out attack on the Congress, Modi accused the Congress of aligning with forces which do not want to see India's defence forces becoming strong. "There are two facets before the country: One is of the government which is making every possible effort to augment the strength of defence forces, and the second is of those forces which want to weaken the country at every cost," he said. The prime minister said people were witnessing that "the Congress is aligning with those forces which do not want our defence forces to become stronger." Citing a couplet from the Ramcharit Manas, he said there were some people who only accept lies and share these with other people. "For these very people the defence ministry, the defence minister, officers of the Indian Air Force, government of France, are all lies; now the Supreme Court also appears to be a lie to them," Modi said in his 50-minute address, nearly 30 minutes of which were devoted to the Rafale deal. 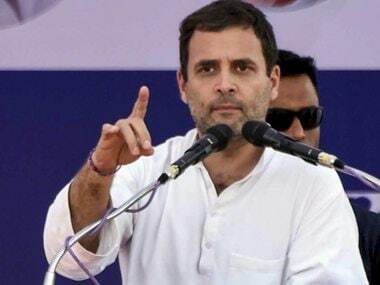 Holding that previous defence deals were tainted, he said history of the Congress in terms of such deals "belong to (Italian businessman Ottavio) Quattrocchi mama". 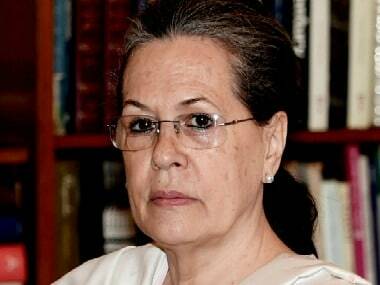 Quattrocchi was one of the alleged middlemen in the Bofors deal inked by the government led by then Prime Minister Rajiv Gandhi in 1986. Referring to the AgustaWestland chopper case, he said, "We have brought one uncle Christian Michel to India a few days ago." The 54-year-old British national is one of the three alleged middlemen being investigated by the CBI over charges of organising bribes for Indian politicians and bureaucrats to push for the Rs 3,600-crore AgustaWestland chopper deal. "Everyone is seeing as to how to save the accused the Congress had sent its advocate to the court," Modi charged. "I want to know from the Congress as to why it is agitated and telling lies repeatedly. Is it because there is no Quattrocchi uncle or Christian Michel in defence deals done by the BJP government," he said. "Is it because of this that they (Congress) have started creating an atmosphere of distrust against the judiciary?" he posed. Noting that after the Kargil conflict, there was a need for modern aircraft, the prime minister said, "The Congress ruled the country for ten years, but it did not allow the Air Force to get strengthened. Why? And under whose pressure?" 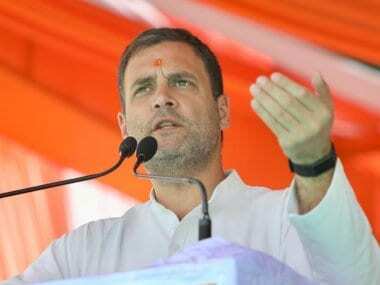 Accusing the Congress of failing to provide bullet proof jackets to jawans, he said, "In 2009, the Indian Army had demanded 1.86 lakh bullet proof jackets. But, in the five years of UPA-II, these were not purchased." "But, after we came to power, we purchased 50,000 bullet proof jackets in 2016," he said, adding that this year the order for purchasing 1.86 lakh jackets from a domestic company has been placed.